Do you have the most awesome baby ever? Of course you do! 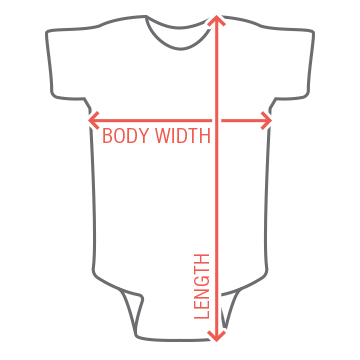 You'll have to let everybody else know that you do though and what better way to do so than with this awesome onesie!? 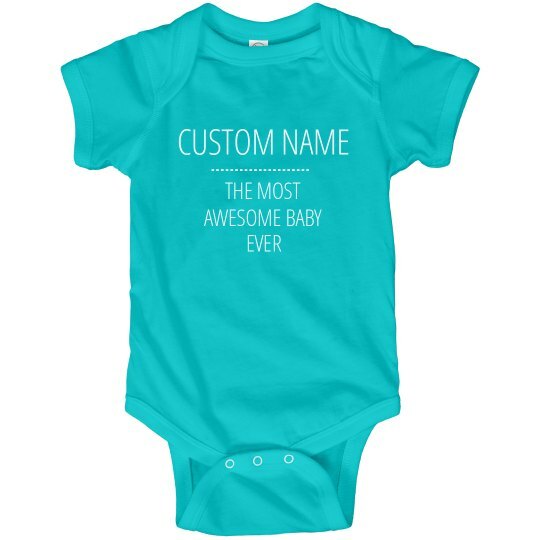 Customize it with your awesome baby's name.